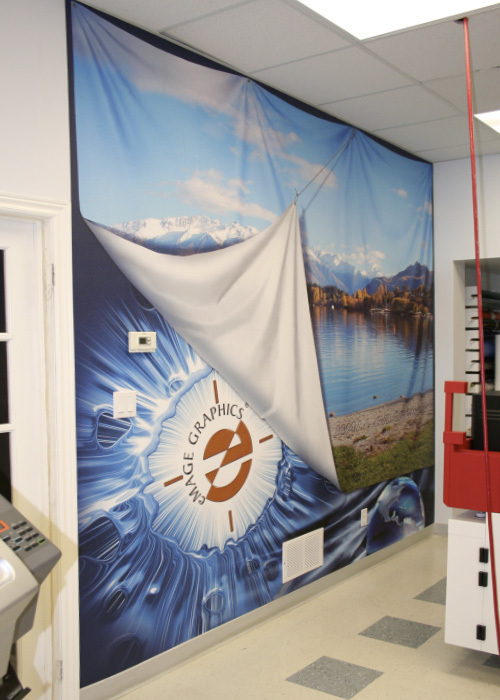 We can take any image and produce a photo quality print and put it on your walls – any size or quantity! 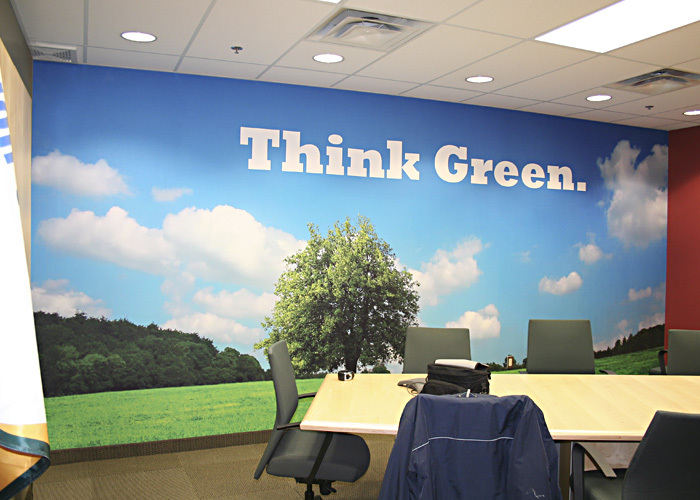 Think Big…Why not decorate your walls with murals? 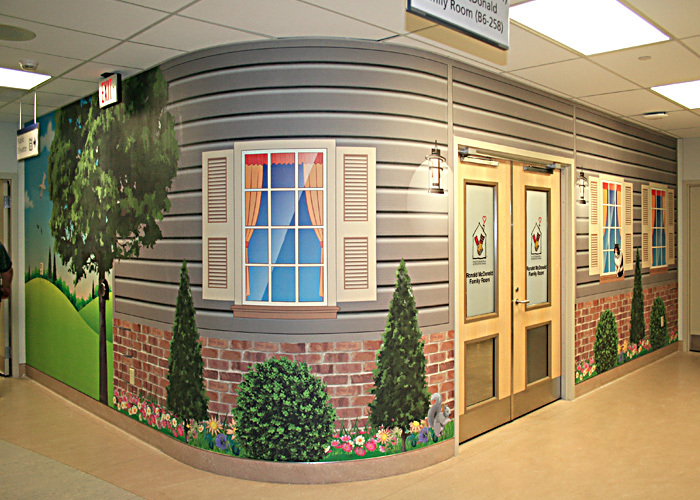 We can help with decorating your rooms, hallways or store interiors. 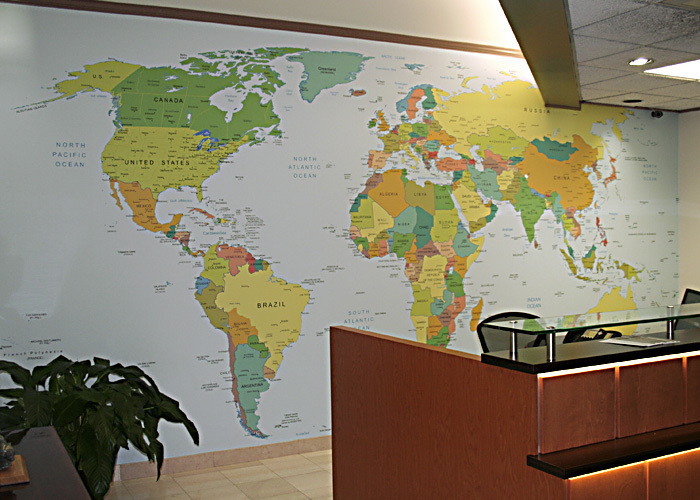 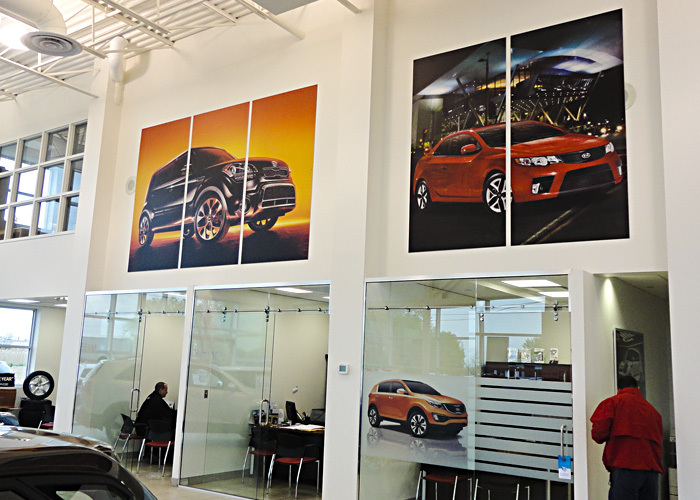 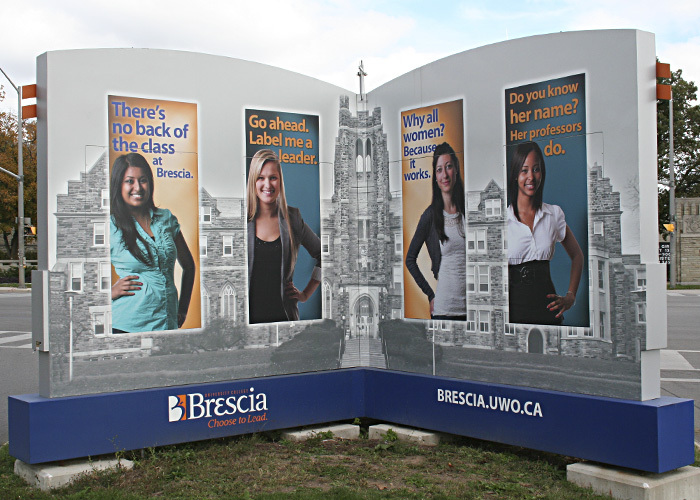 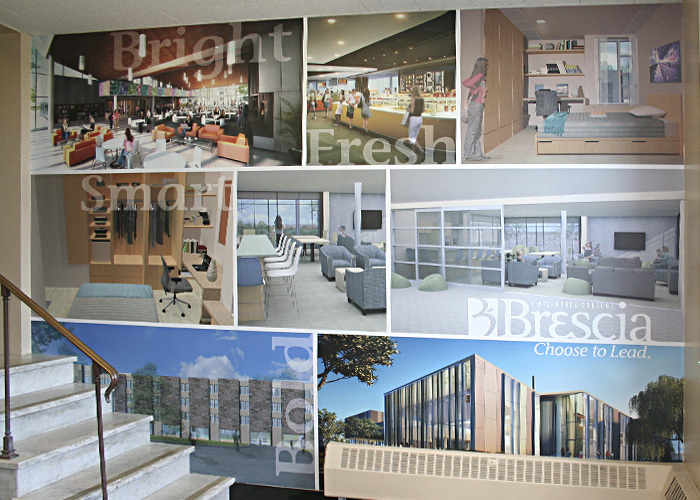 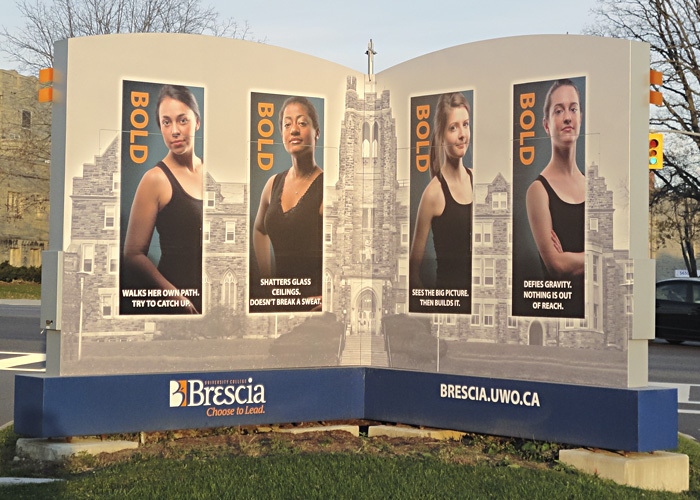 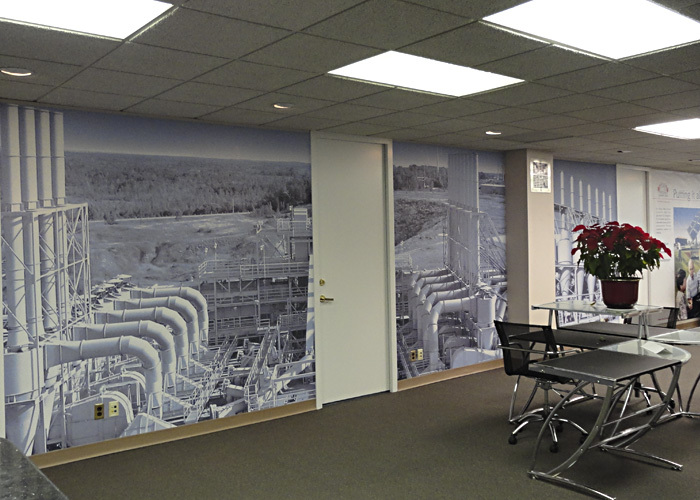 Your favorite pictures or images can be transformed into a large wall mural and custom installed. 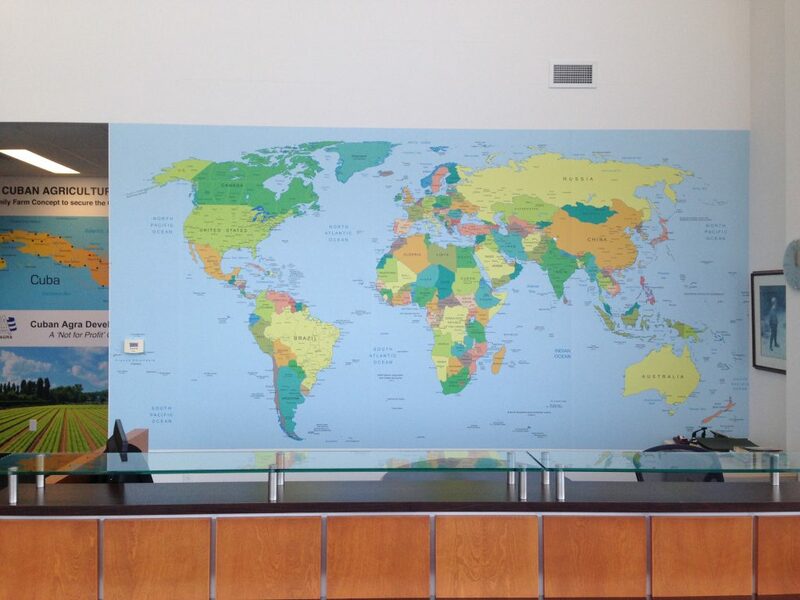 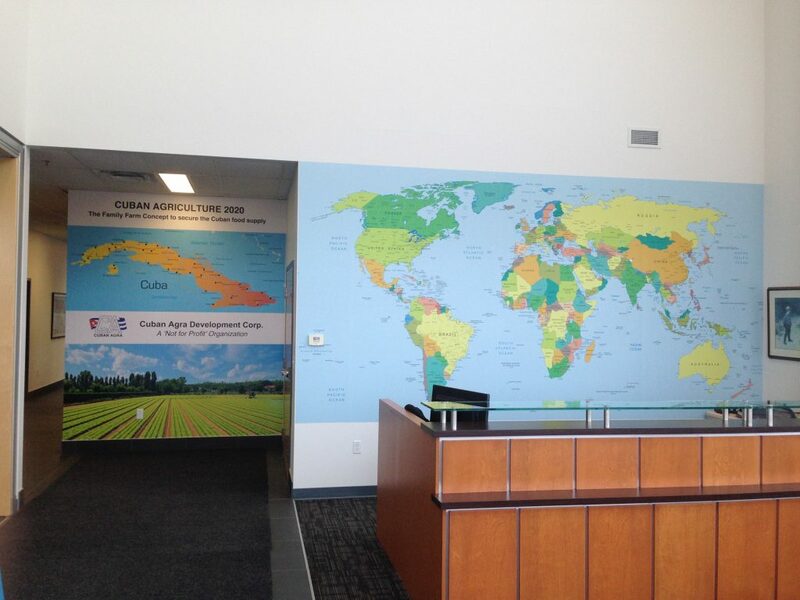 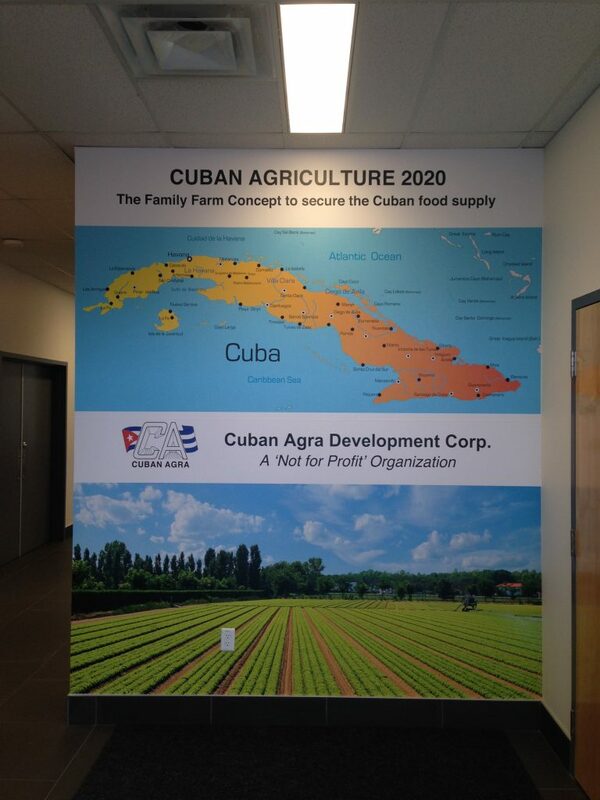 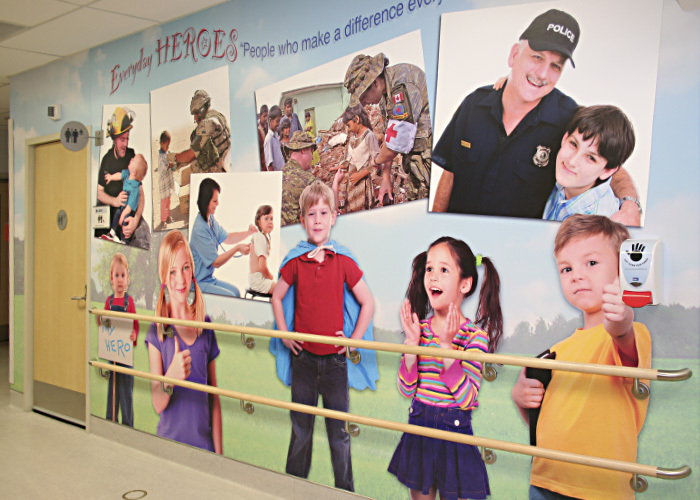 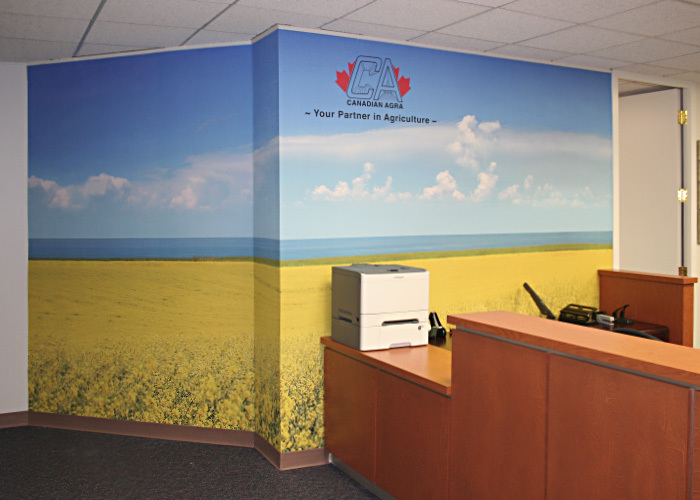 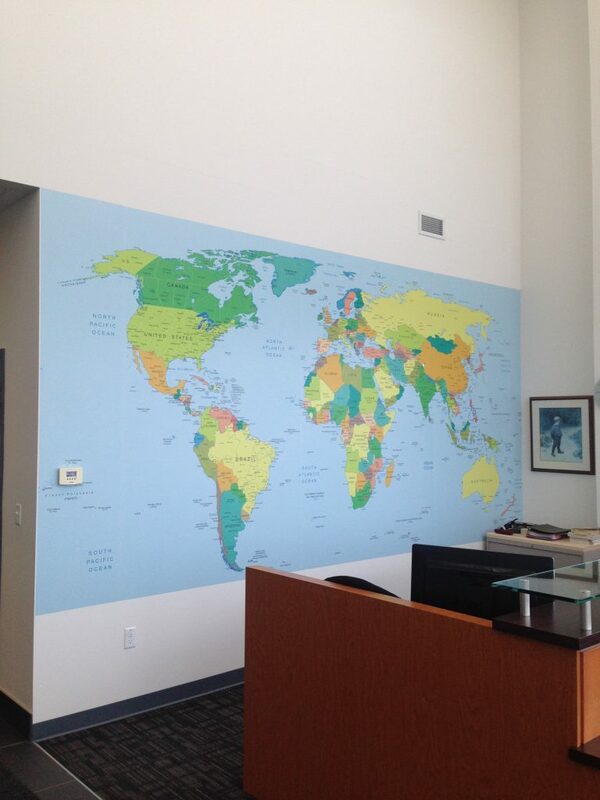 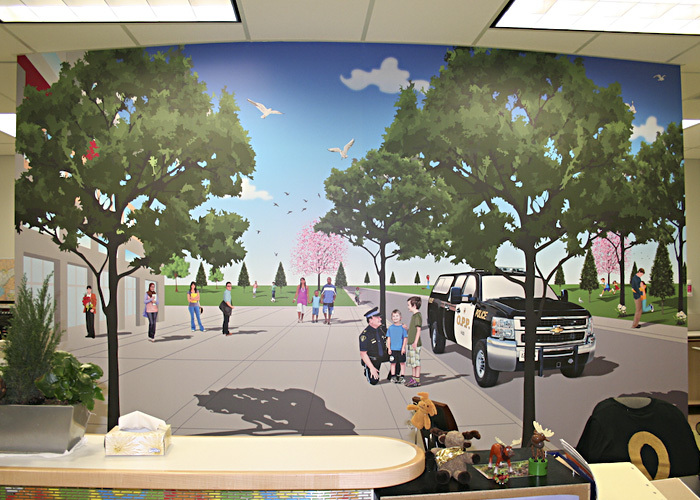 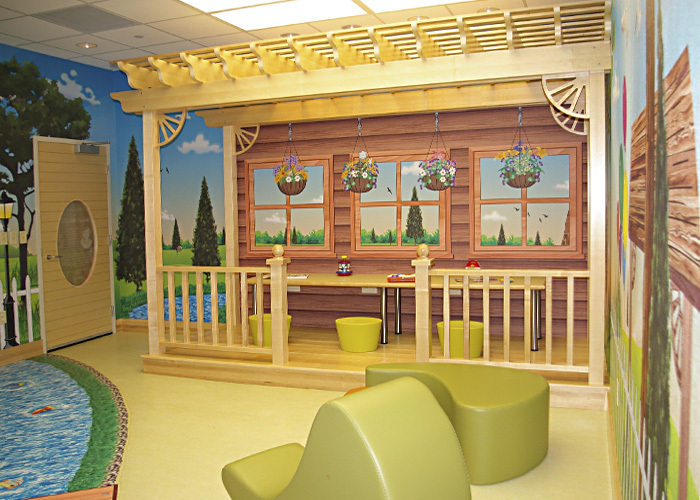 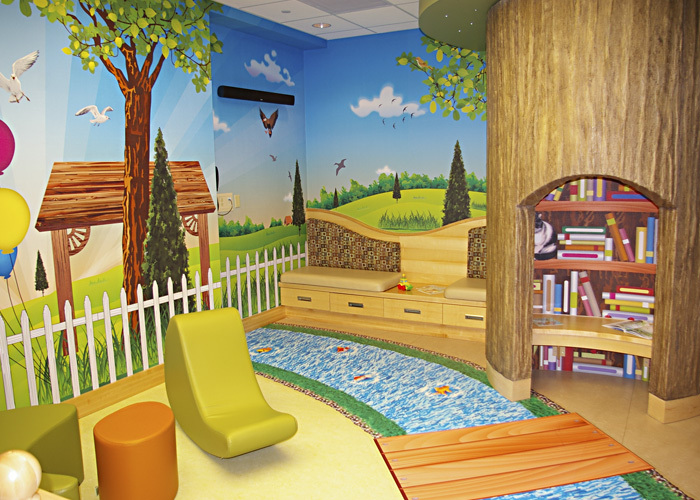 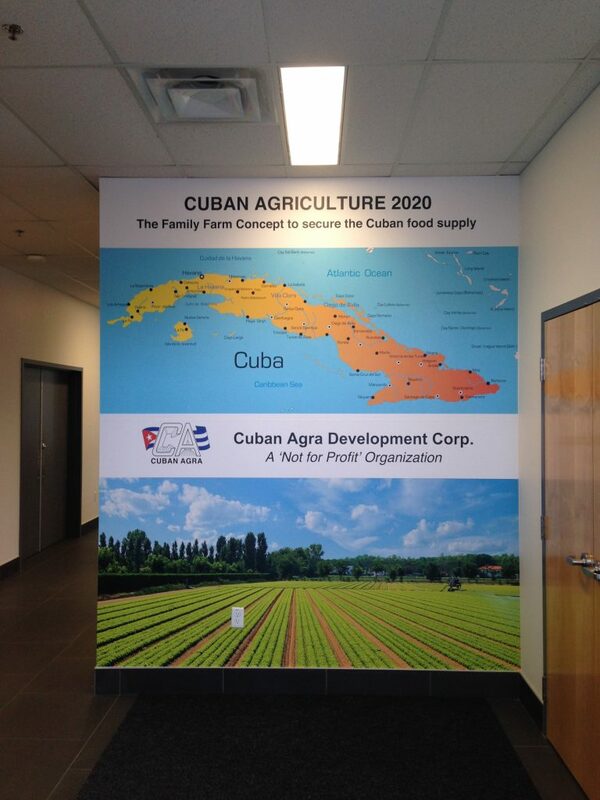 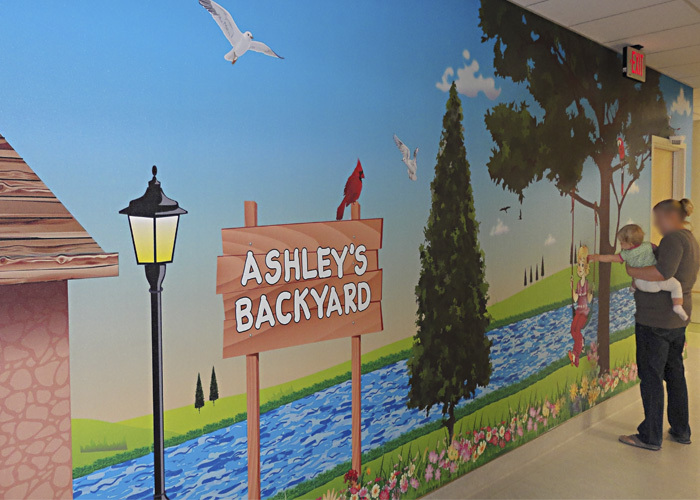 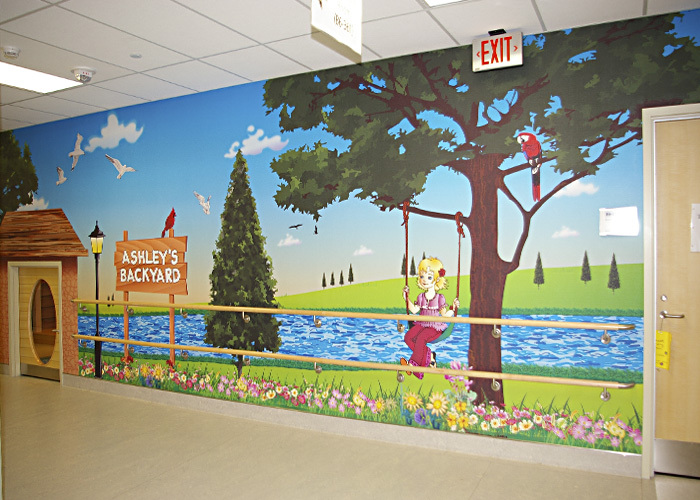 Call us today for your own custom wall murals.